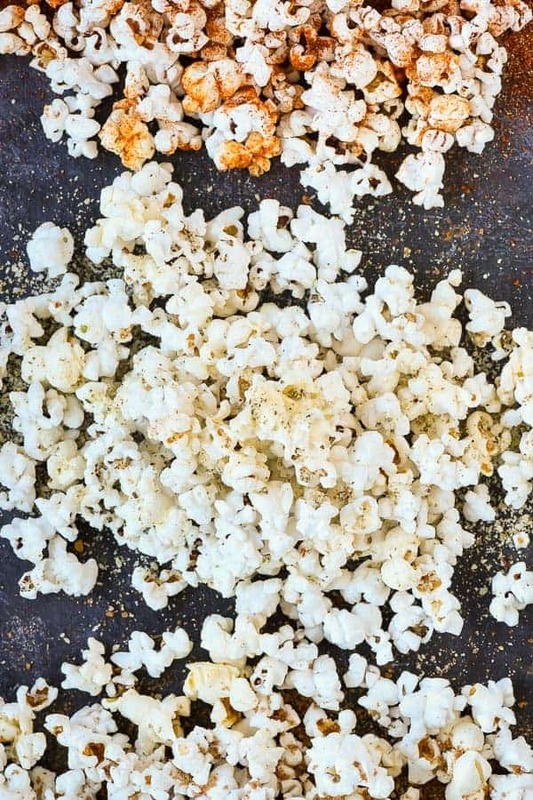 Take your snacking game to the next level with these Homemade Popcorn Seasonings. With two sweet and two savory options, there’s a seasoning for everyone! Anyone else missing their nightly dose of triple axels, 360s, and tear-filled medal ceremonies? After waiting two years between each Olympics, it always feels like it’s over far too quickly. My husband and I have always loved watching the Olympics together, but this year our little guy got in on the action as well. It’s crazy to think he was only 5 months old during the last Olympics. This year, he’s been twirling and jumping his way around the living room, practicing for what I can only imagine is a promising career in some ice or snow-related sport. We don’t watch a ton of TV as a family, so when we do, I like to make it a special event. My husband got me a Whirley Pop for Christmas and I’ve been cranking out homemade popcorn to enjoy with our TV time ever since. We all have fun gathering around the stove, turning the lever, and waiting for the POP POP POP to start! 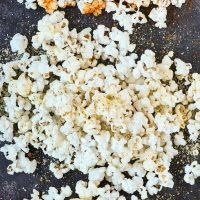 Normally we like our popcorn with just a little salt and butter, but I’ve been wanting to experiment with different homemade seasonings to spice up our popcorn game. 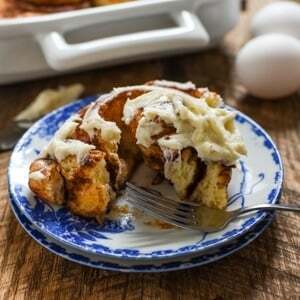 The following is a collection of four recipes (two sweet and two savory) that we really enjoy. Most of them are made with ingredients you probably already have lying around, and all of them can be stored for several weeks so they’ll be ready whenever the popcorn craving hits. Parmesan Garlic and Herb- Pretty self explanatory, this blend is packed with Parmesan cheese, garlic powder, and Italian herbs. I like to add crushed red pepper for heat (and a flavor reminiscent of pizza), but feel free to omit it if you prefer. This blend also happens to be amazing on pastas and pizza, so it’s a nice versatile spice combo to have around! Smoky BBQ- A little spicy, a little sweet, and a little smoky, this is a really fun combo made with spices you probably have in your pantry right now. Cinnamon and Sugar- Exactly what it sounds like, this seasoning is super simple to make and of course, delicious. I actually like the flavor of this one best with brown sugar, but white sugar lasts longer without clumping. If you’re using it right away, go with brown. If you’re planning to store it, go with white sugar. Will loves to sprinkle this on toast too. Peanut Butter- This was a total surprise, but ended up being my favorite! Powdered peanut butter, powdered sugar, and salt make an irresistible coating for popcorn. Even better if you toss your popcorn with some M&Ms too. So good! 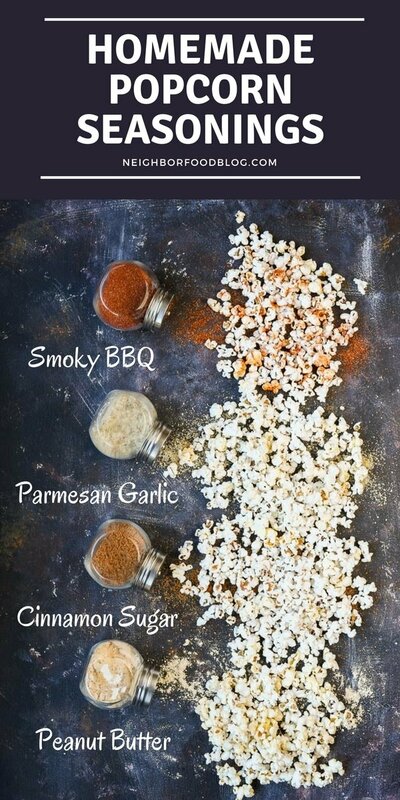 All of these seasonings can be used on either plain popped popcorn or microwave popcorn. 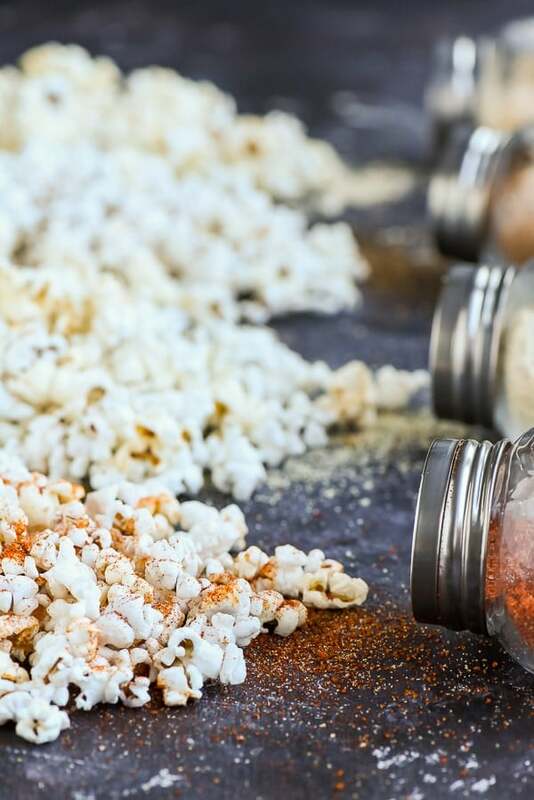 I’ve included salt in each of the seasoning recipes, but if you’re planning to use them on popcorn that’s already buttered and salted, I would omit that. If you’re popping popcorn from scratch, you’ll need to spray or drizzle it with butter, olive oil, or coconut oil after popping so the seasonings have something to stick to. I picked up these spice jars at World Market for about $5, but you can also pick up similar ones on Amazon (<affiliate). The Olympics may be over, but you can bet this homemade popcorn will be my watching buddy through the Oscar’s and March Madness too. I hope your family enjoys munching on this as much as we do! Sweet and savory popcorn seasonings make your typical bag of popcorn feel extra special. Whisk together the dry ingredients in a bowl. Store in an airtight container in the fridge. When ready to serve, shake the seasoning on either bagged microwave popcorn or homemade popcorn. Just make sure the popcorn has some kind of butter or oil on it so the seasonings have something to stick to. If you're using a bagged popcorn that's already salted, I would omit the salt from the seasonings. My favorite recipe for stove top popcorn can be found here. These seasoning recipes make enough for a few batches of popcorn, but feel free to halve and/or double them if you need more or less. Whisk together the dry ingredients in a bowl. Store in an airtight container at room temperature. Whisk together the dry ingredients in a bowl. Store in an airtight container in the pantry. NeighborFood is a participant in the Amazon Services LLC Associates Program, an affiliate advertising program designed to provide a means for sites to earn advertising fees by advertising and linking to amazon.com. I think I missed the recipe for smoky bbq topping – where can i find it please? Hi Linda! I am so sorry for that and for the delayed response. I’ve been on maternity leave the last month. 🙂 All the recipes, including the smoky BBQ are now included in the post! Where are the other recipes? 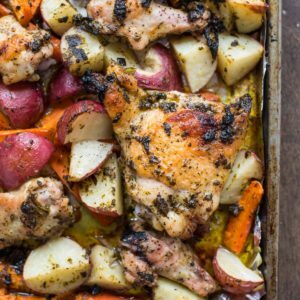 I have searched all over and it keeps bringing me back to this page with ONE recipe on it. Missing the other three. I am so sorry about that! I’ve fixed it and all of the recipes are now in the post. Hope you enjoy!